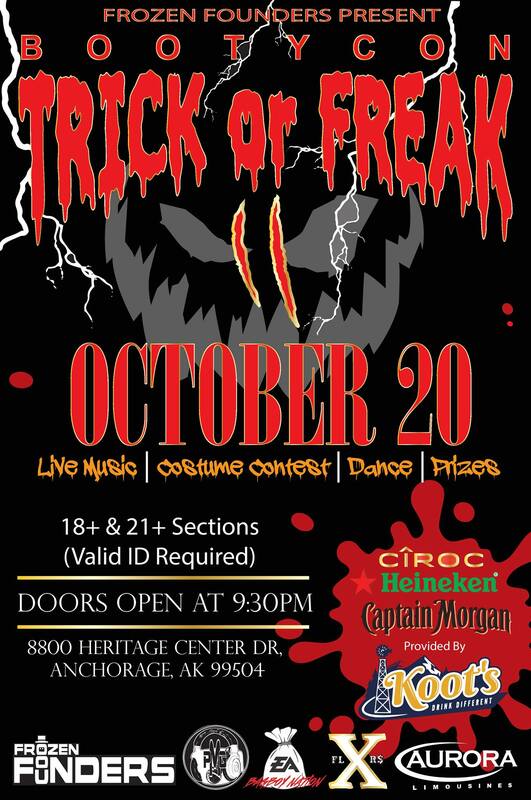 For a Night of Halloween fun, come out to this years Trick or Freak at the Native Heritage Center on October 20th. 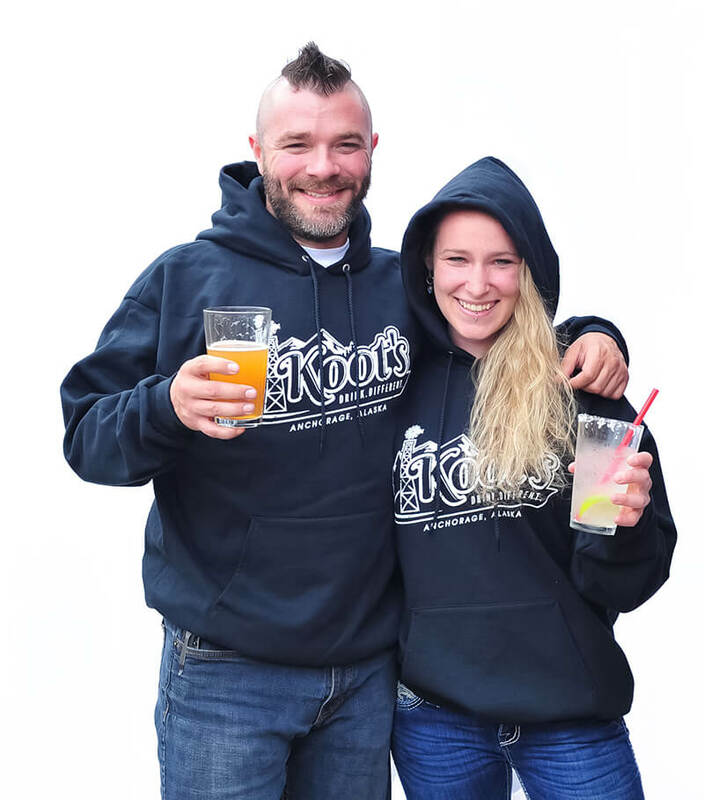 We'll have music being spun all night by Joe Brady and a list of live performers. There will be a costume contest, Food, Drinks & Prizes.